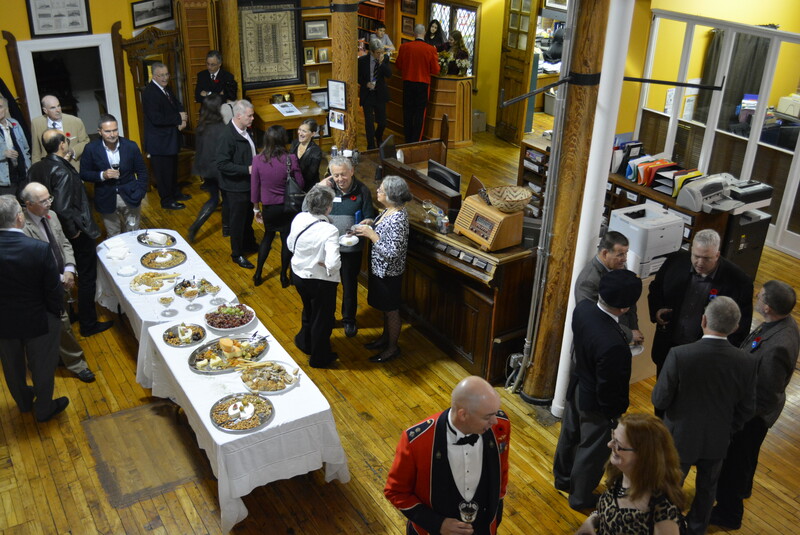 Guests enjoy cheese, wine and conversation at the official launch of the CCGW/CCGG on 6 November 2015. A huge thank you to everyone who came to our official launch event on 6 November! We’re looking forward to seeing you all again. Please also take a look at our Gazette and CTV coverage this week, as we remember those who served in the World Wars.